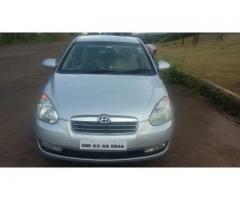 YEAR-Aug 2014, FUEL-DIESEL, COLOUR-Silver, KM-49100, OWNER-1St. 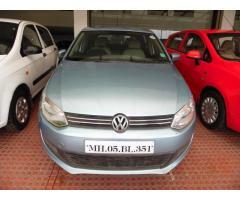 We are pre owned car dealers in Thane. 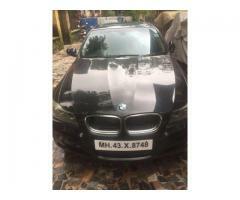 Car is in very good condition, power steering, power windows, chilled A/C, Non Accidental car, insurance third party.Finance available to genuine buyer. 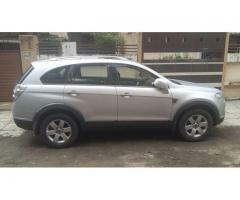 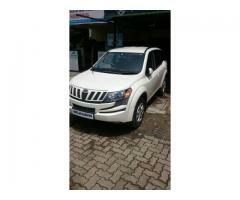 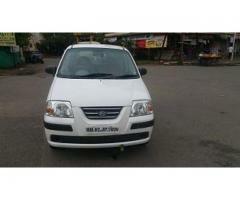 YEAR-Aug 2010, FUEL-DIESEL, COLOUR-White, KM-59852, OWNER-1St. 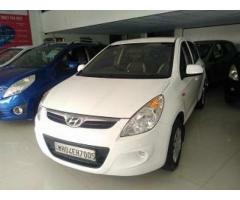 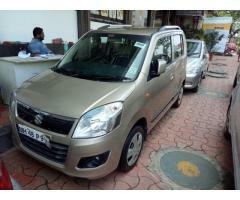 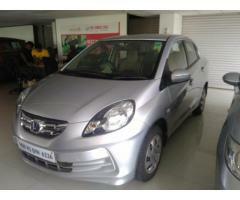 YEAR-JUN2012, FUEL-DIESEL, COLOUR-G BLUE, KM- 48653, OWNER-SINGLE.